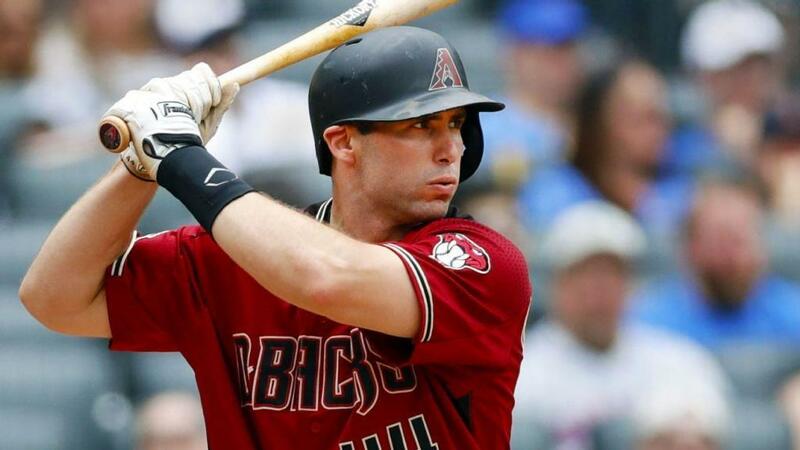 The Arizona Diamondbacks continued their rebuilding efforts on Wednesday when they agreed to send first baseman Paul Goldschmidt to the St. Louis Cardinals. This deal comes in the wake of Patrick Corbin, another key player for the D-Backs, deciding to sign with the Washington Nationals on a six-year deal. Additionally, center fielder A.J. Pollock is not expected to resign in Arizona in his free agency. 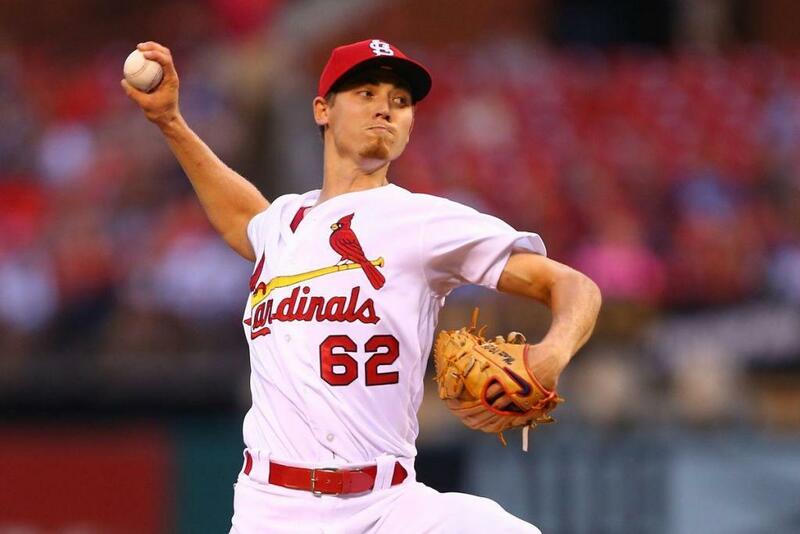 In exchange for their star player, the Diamondbacks will receive pitcher Luke Weaver, infielder Andrew Young, catcher Carson Kelly, and a competitive balance round B draft pick in the 2019 amateur draft. This trade is being criticized by many as the players being obtained by the Diamondbacks are not expected to be able to match Goldschmidt’s contributions. In fact, the three new Arizona teammates are not even on St. Louis’ list of top 30 prospects. However, others remain hopeful that Carson Kelly will be able to increase his offensive production and fill the role previously occupied by Jeff Mathis. Young has also received some support as many view him to be a bright young prospect in light of his recent performance in the Arizona Fall League. In any case, Diamondbacks fans shouldn’t expect anybody to be able to match Goldschmidt’s incredible 33 home runs and 83 RBIs. 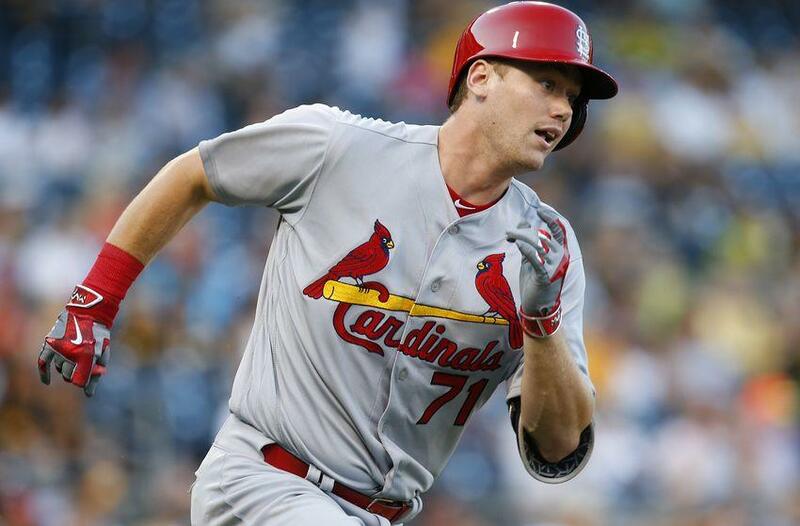 While parting with a star player, particularly one of Goldschmidt’s caliber, is always a difficult decision to make, it is sometimes necessary for the benefits of a franchise’s future. While fans and analysts are sure to be critical of this trade, it may prove to be beneficial in the long run.